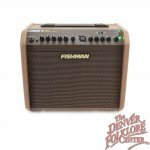 The Fishman Loudbox Mini is a versatile and portable dual channel amplifier with a variety of built in equalization controls, effects, and anti-feedback controls. 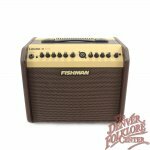 The 60 watts of power provides plenty of natural acoustic volume. 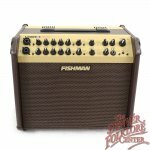 Built in Balanced XLR Output allows a player to use all the features of the amp and send the signal out to a larger amplification system. 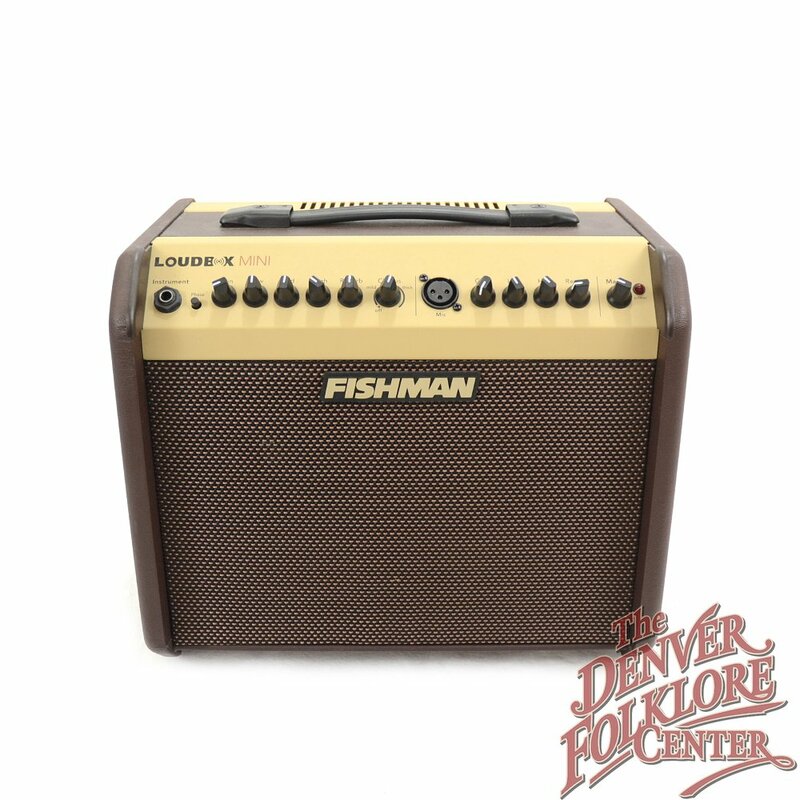 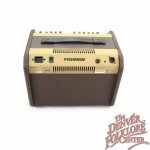 The Fishman Loudbox Mini Amp is the perfect amplification accessory for the solo singer songwriter or a performing duo.